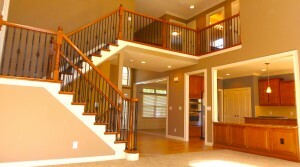 Powell 5 Level Split in Golf Village! 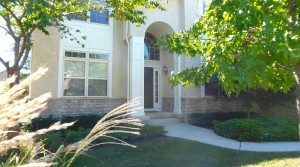 Immaculate home in prestigious Golf Village. 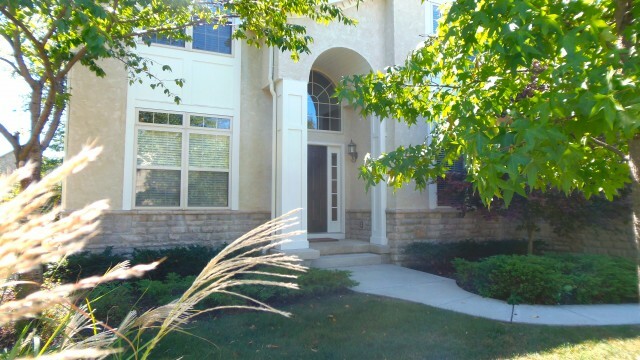 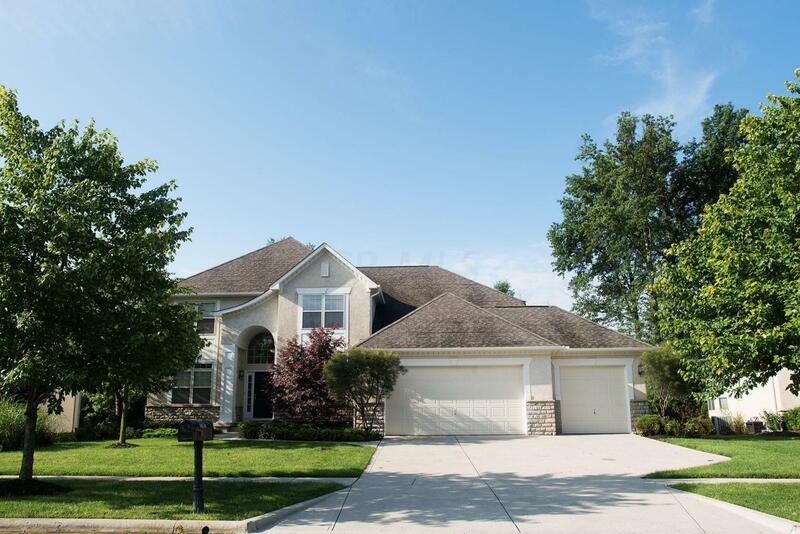 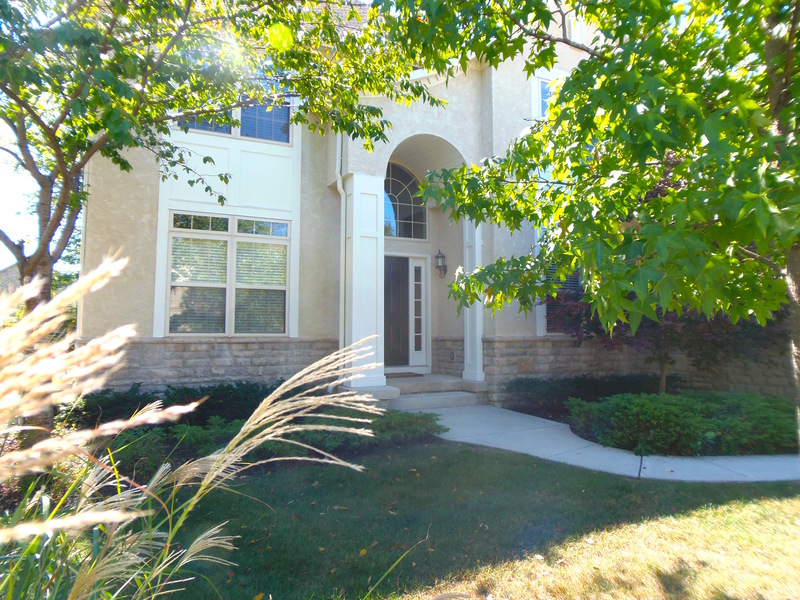 4 Generous Bedrooms, 4.5 Baths Silvestri custom floor plan home loaded with upgrades. 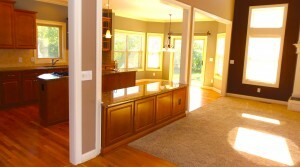 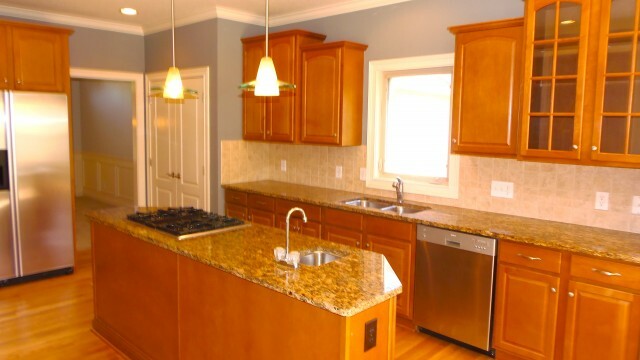 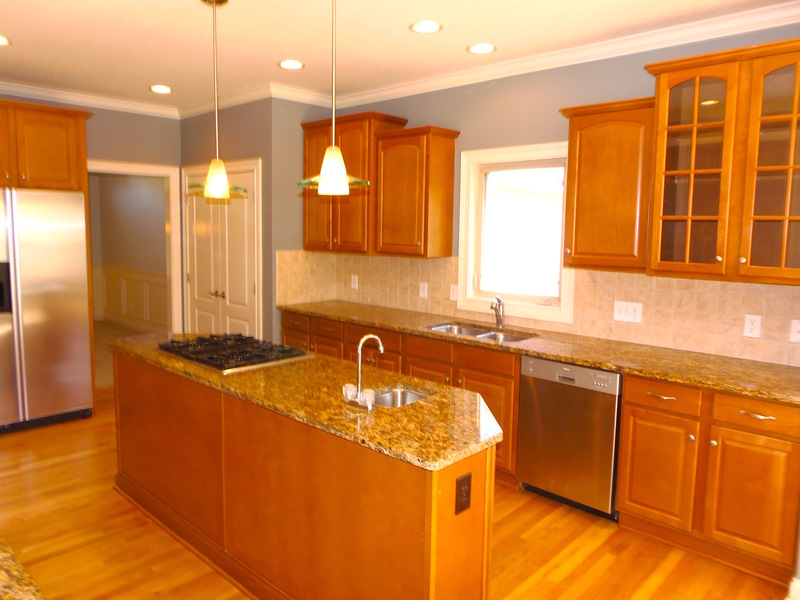 Gourmet kitchen with custom cabinetry and additional bar great for entertaining. 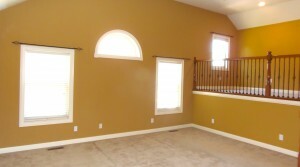 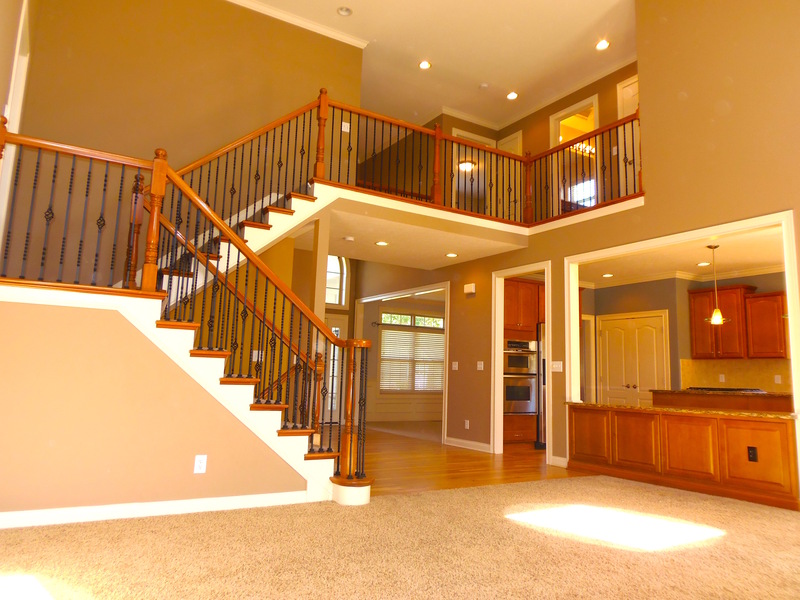 Two story great room open on first floor. 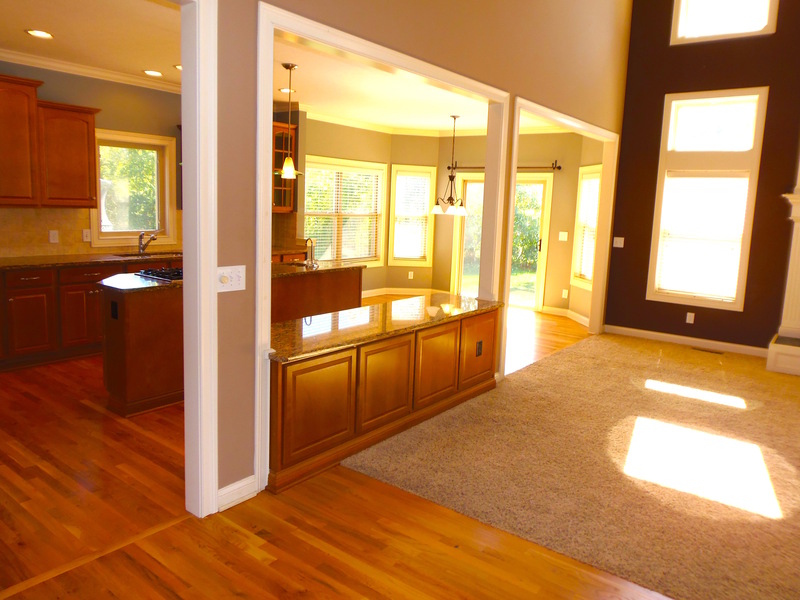 Recently refinished hardwood in entry and kitchen. 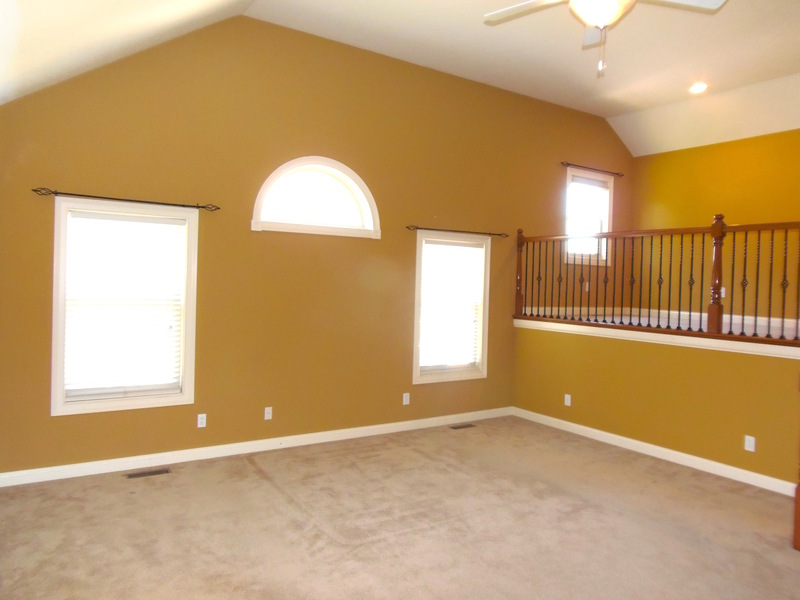 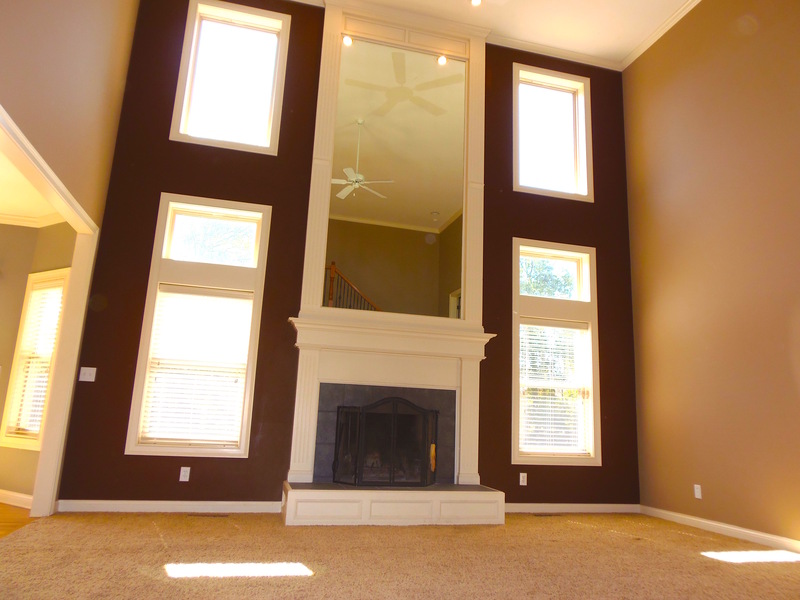 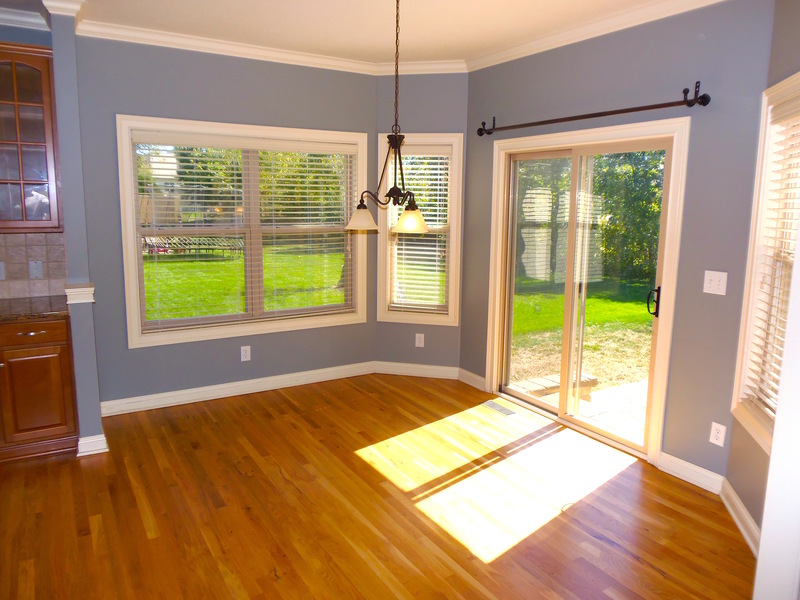 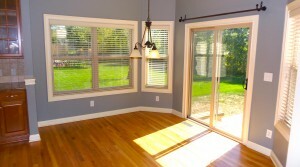 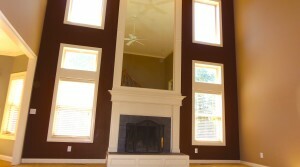 Master bedroom with vaulted ceilings, sitting room, and custom closet built ins. 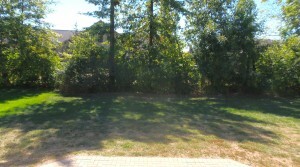 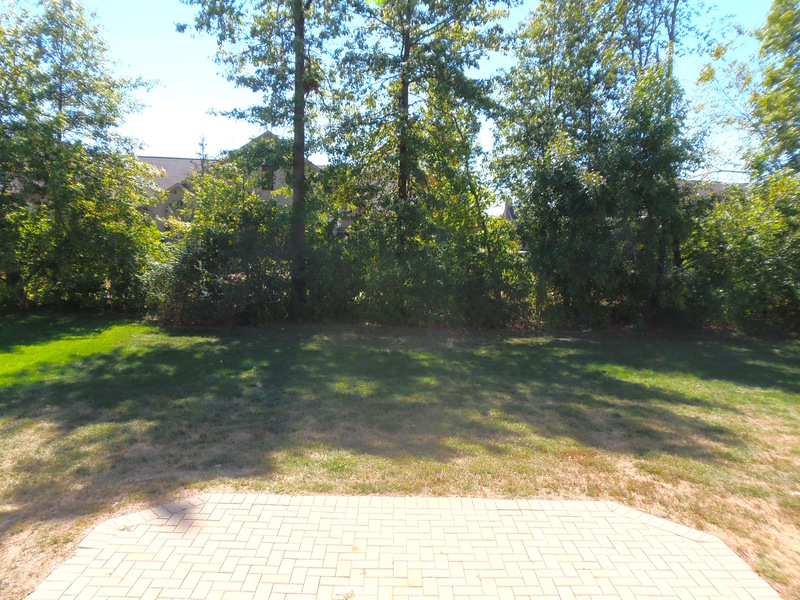 Paver patio out back on private, lightly wooded lot. Extra tall unfinished poured cement basement.